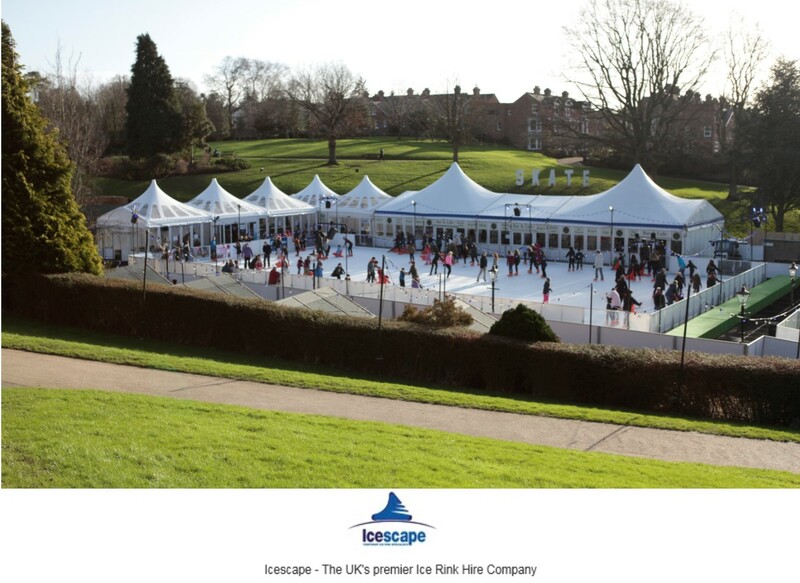 Looking for a challenging and interesting job in the events industry? 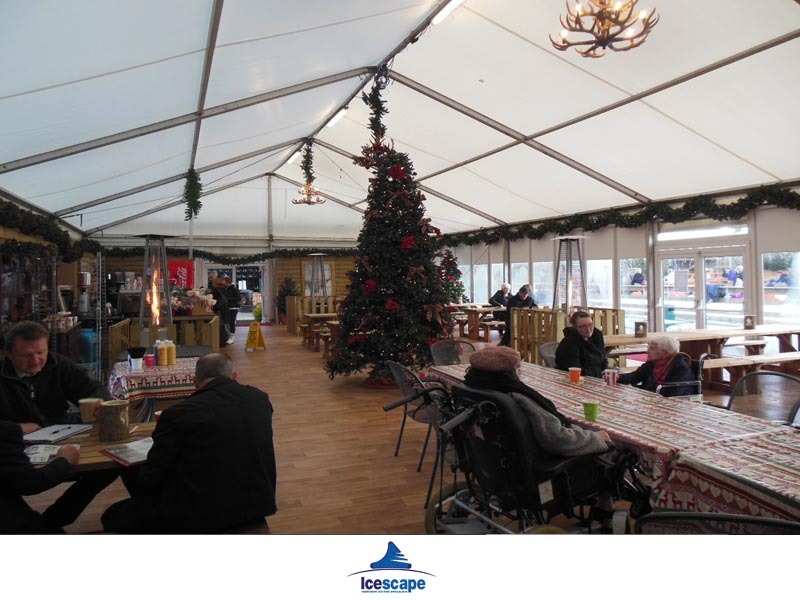 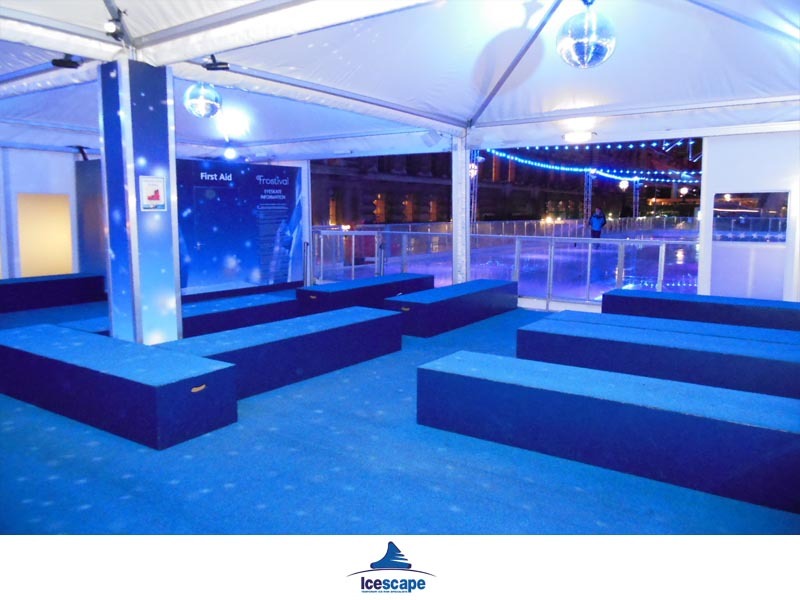 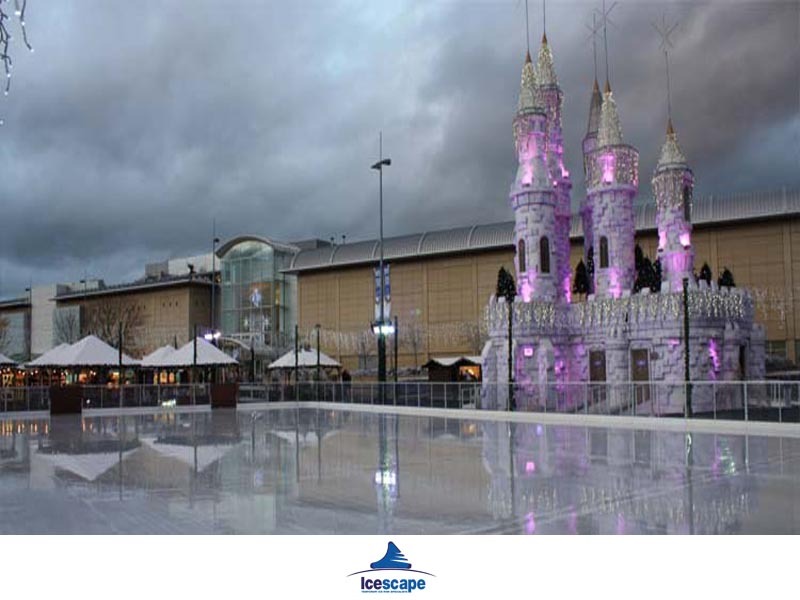 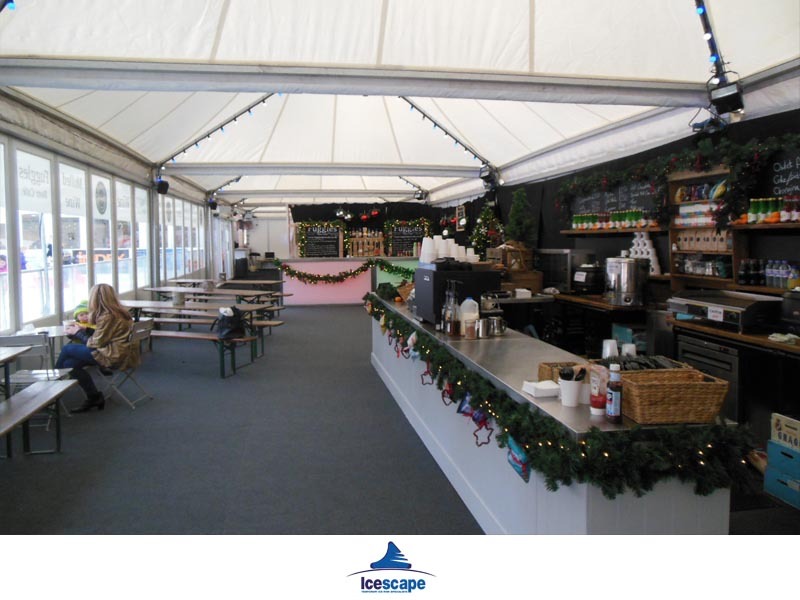 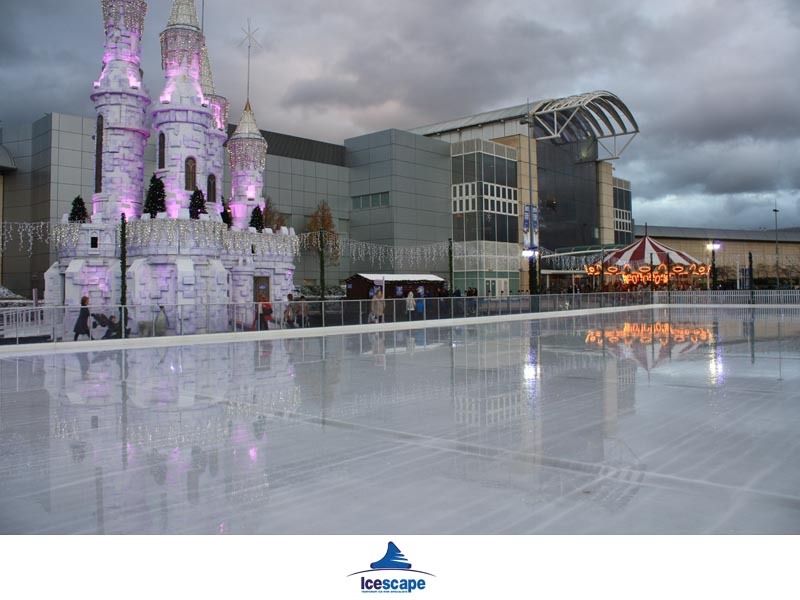 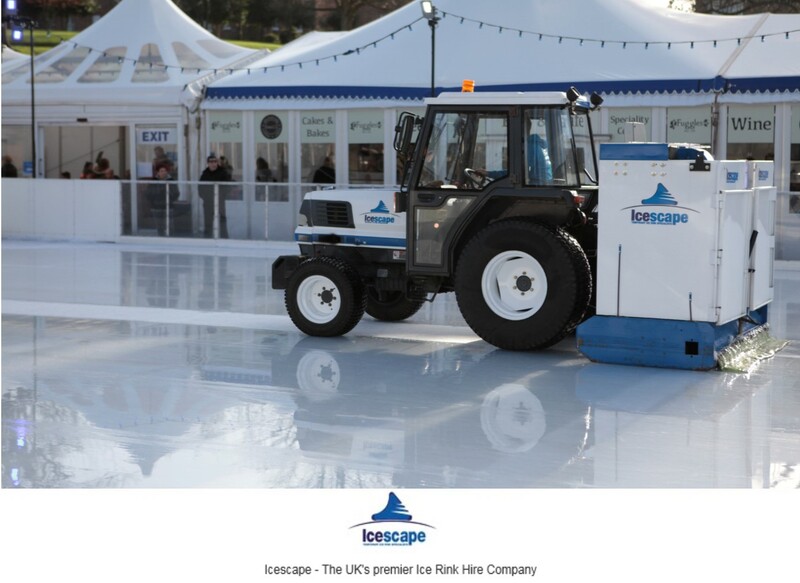 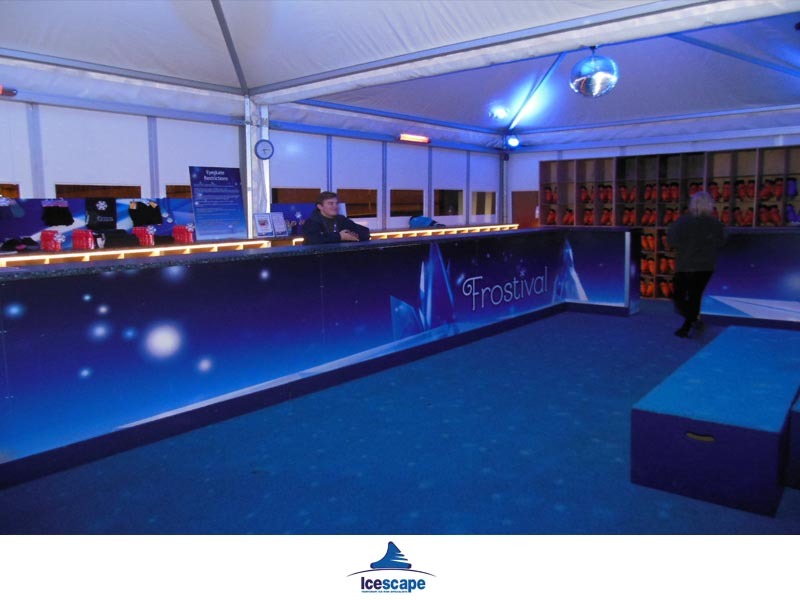 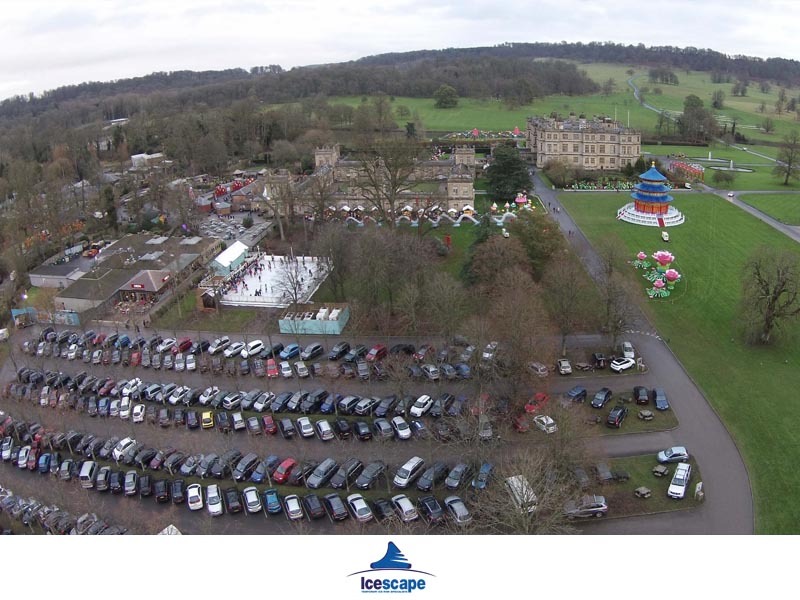 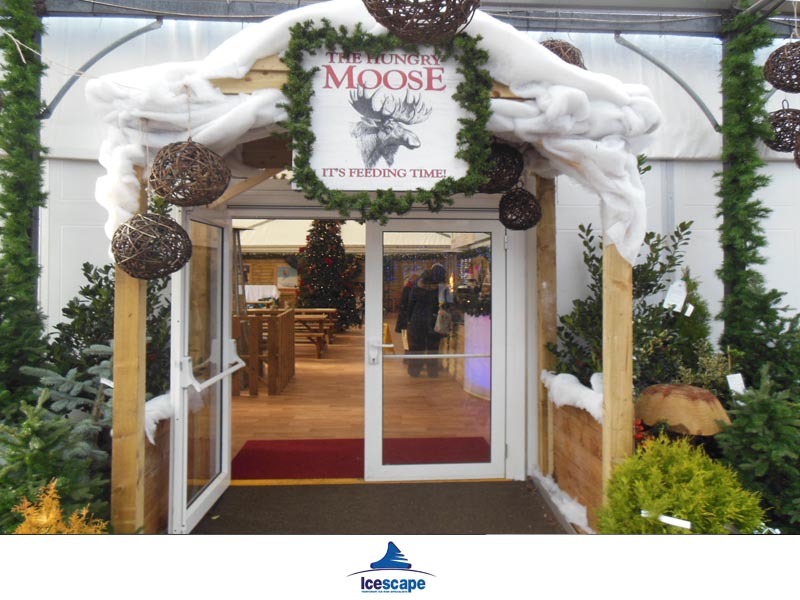 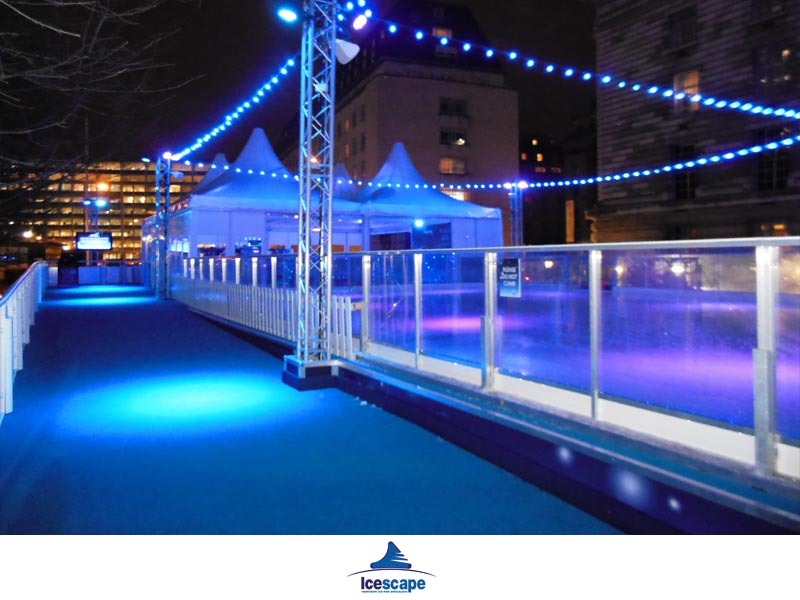 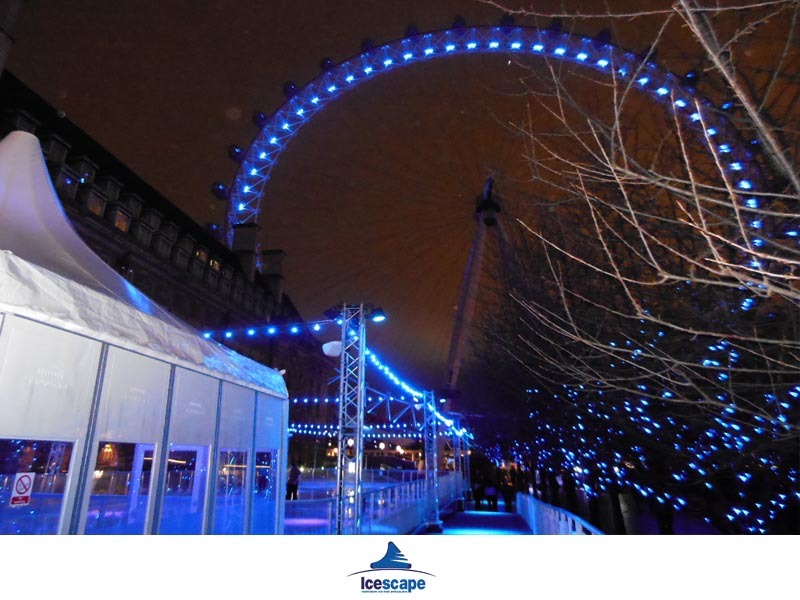 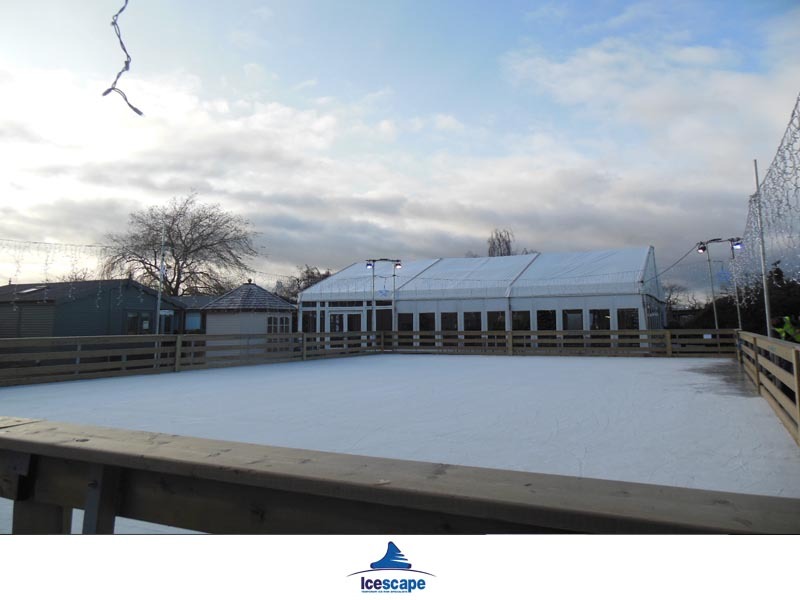 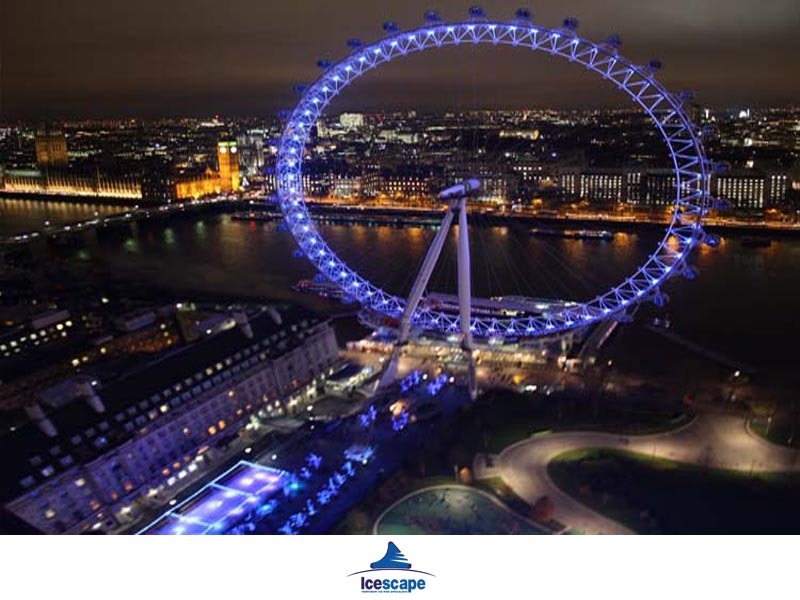 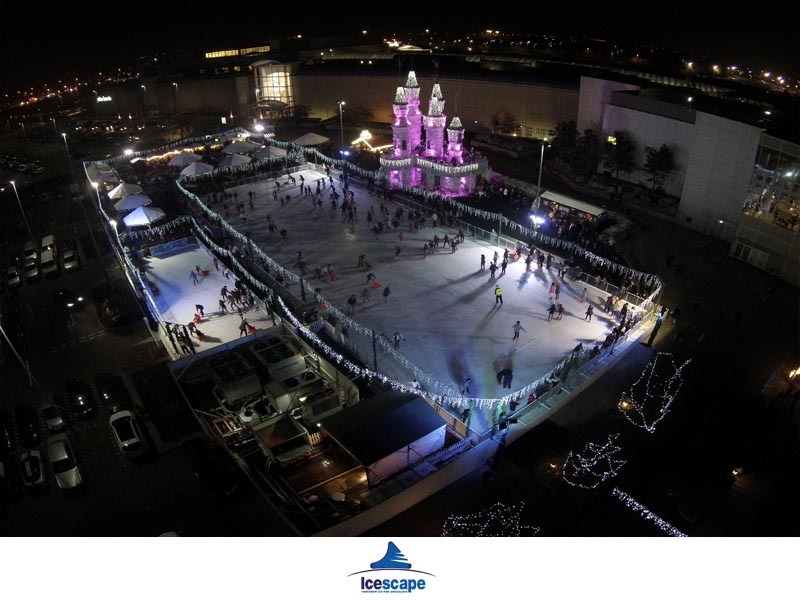 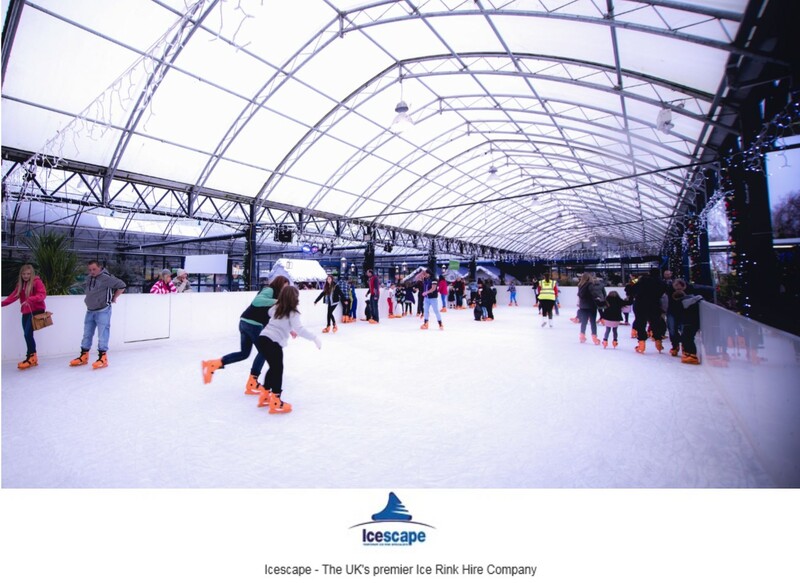 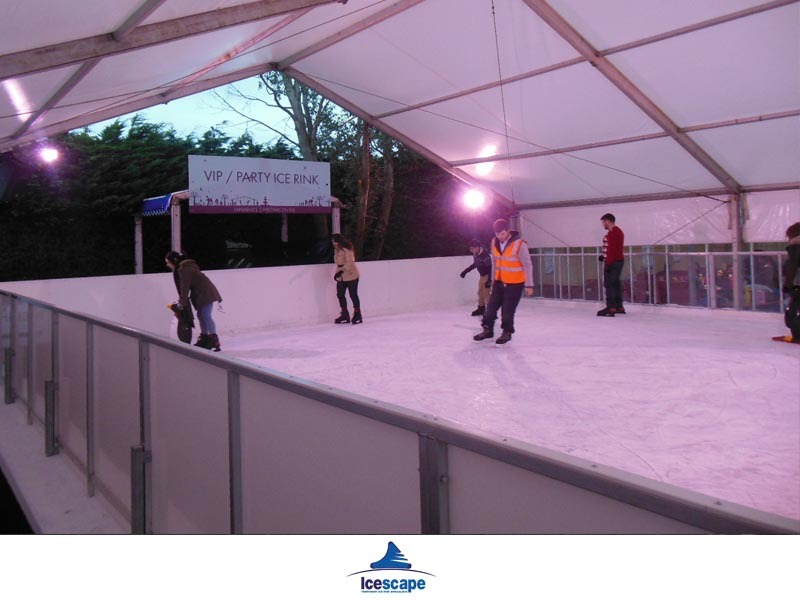 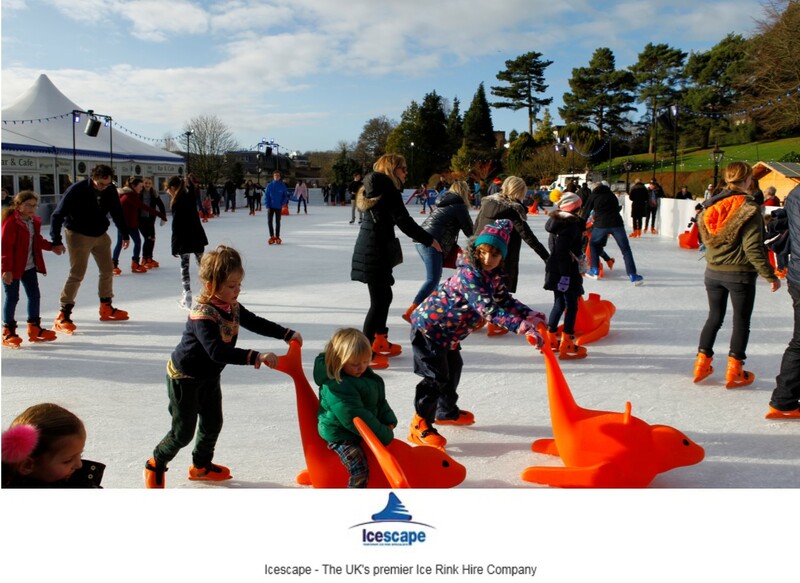 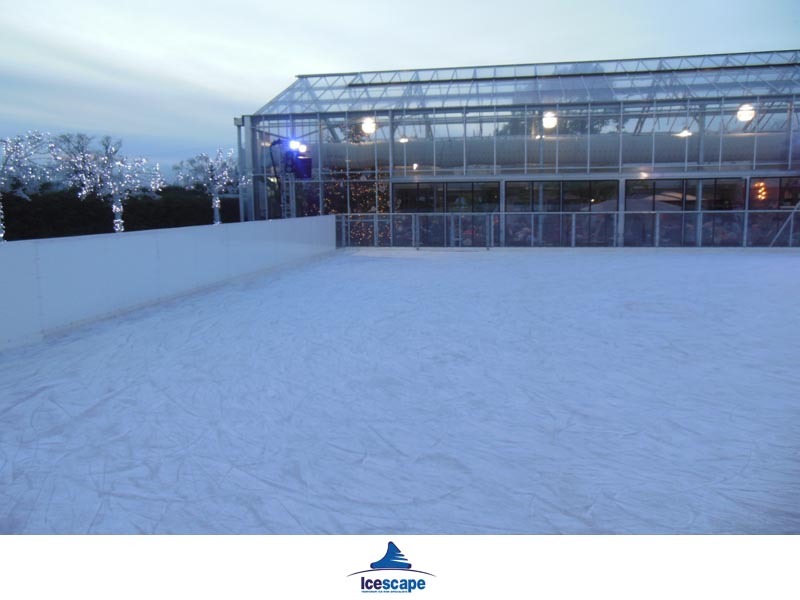 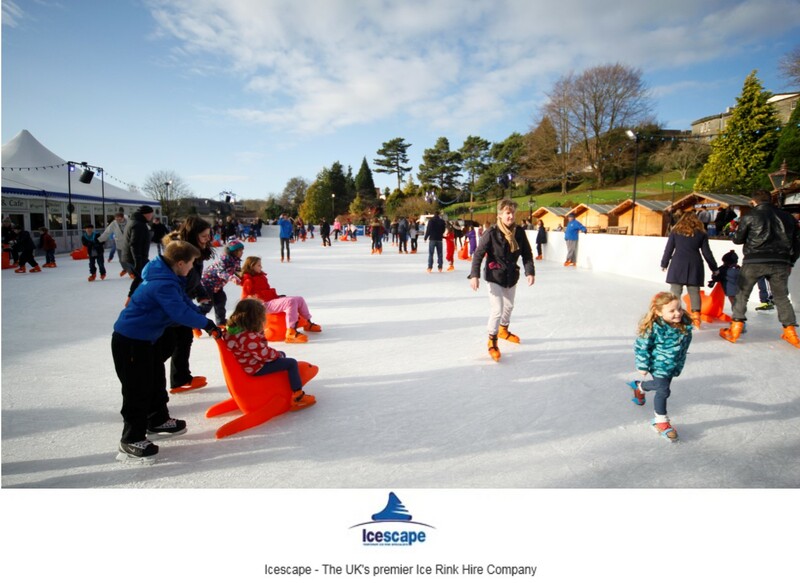 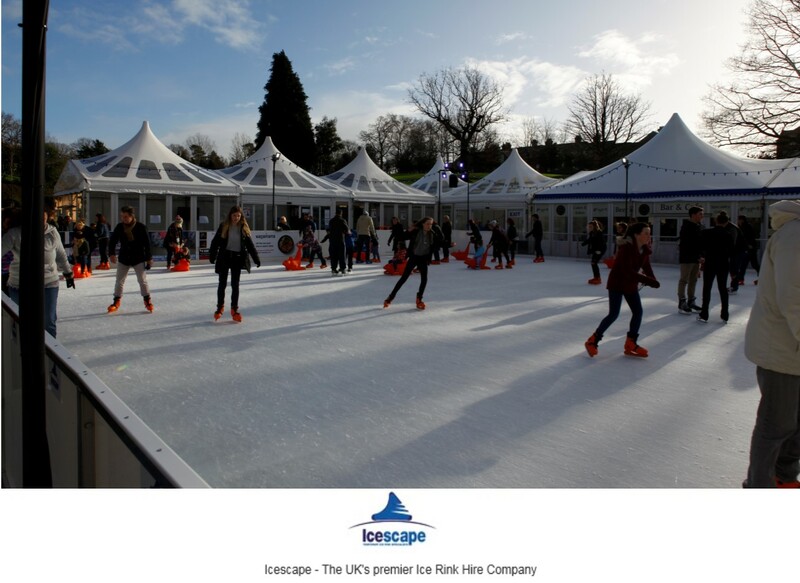 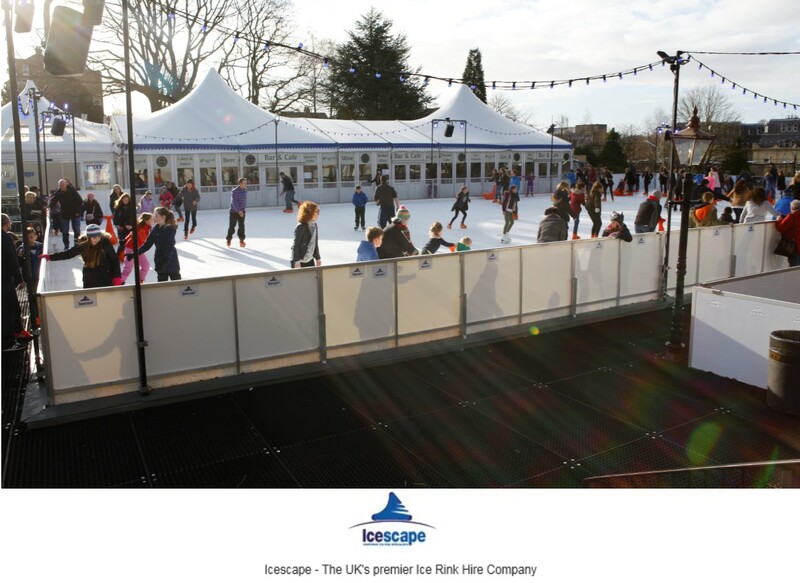 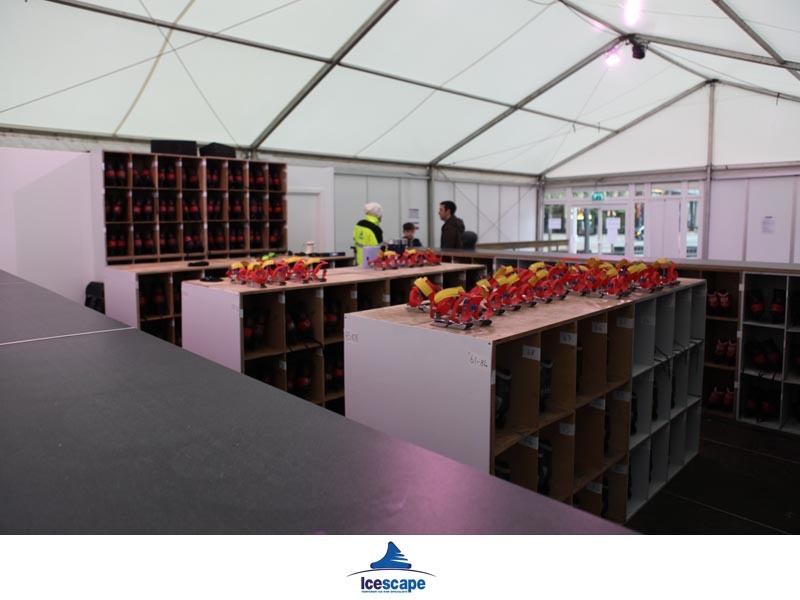 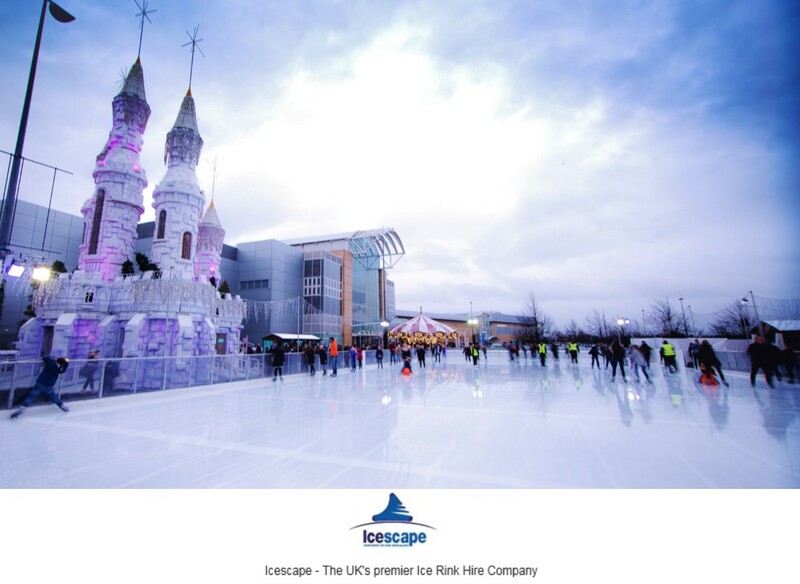 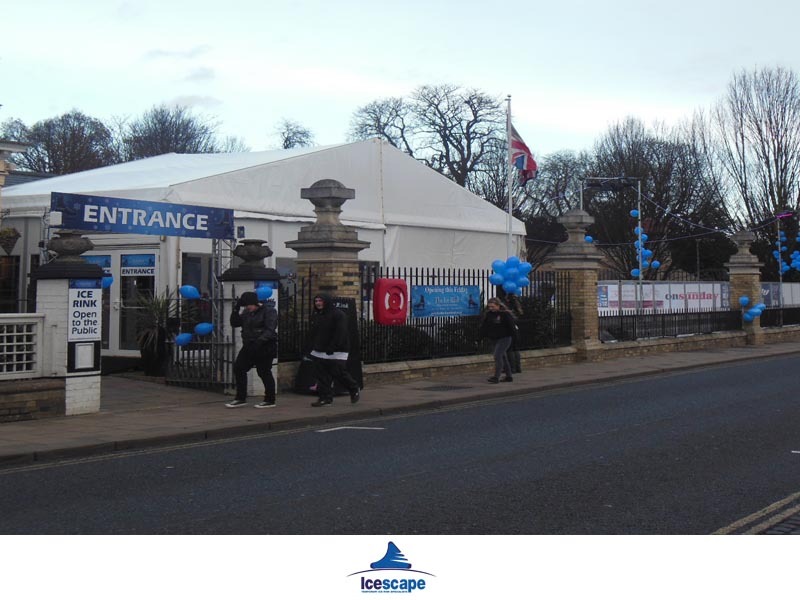 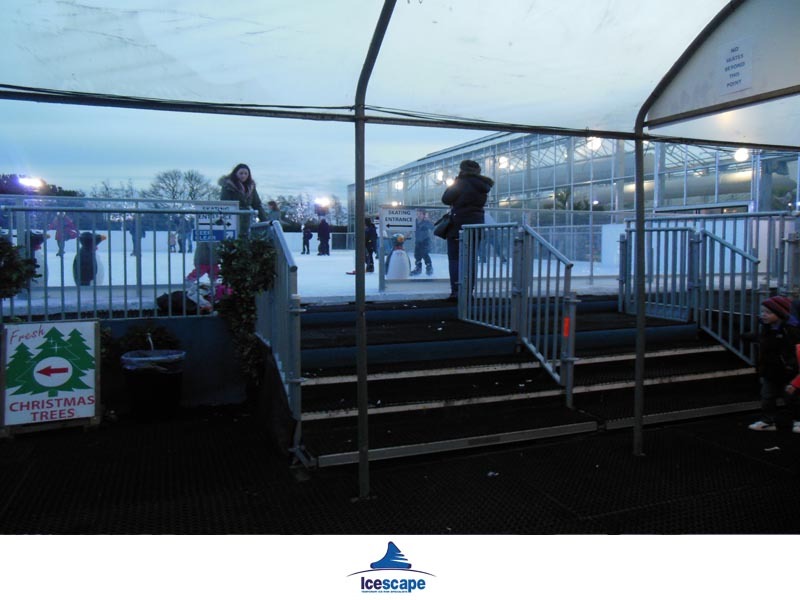 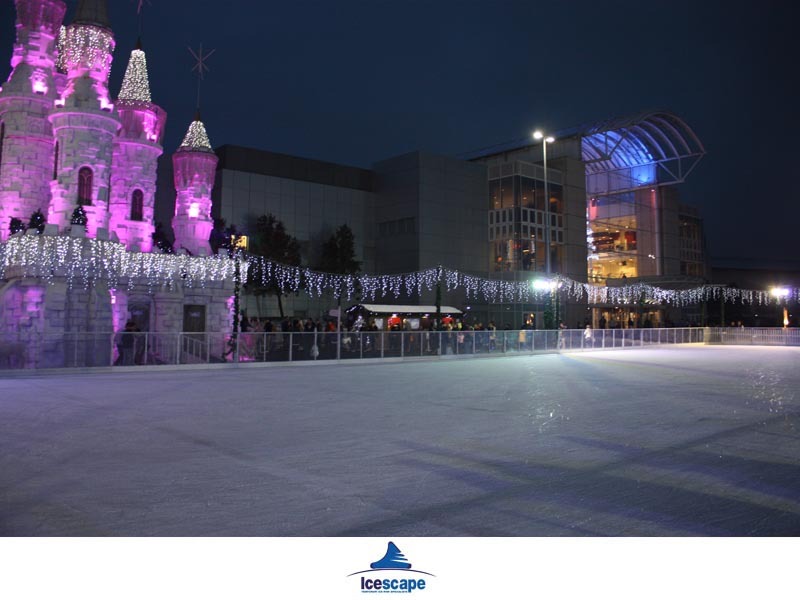 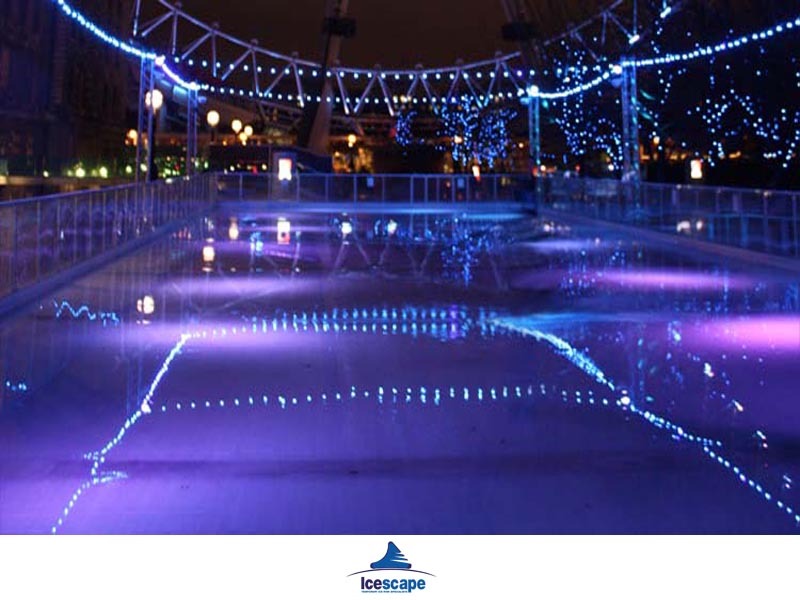 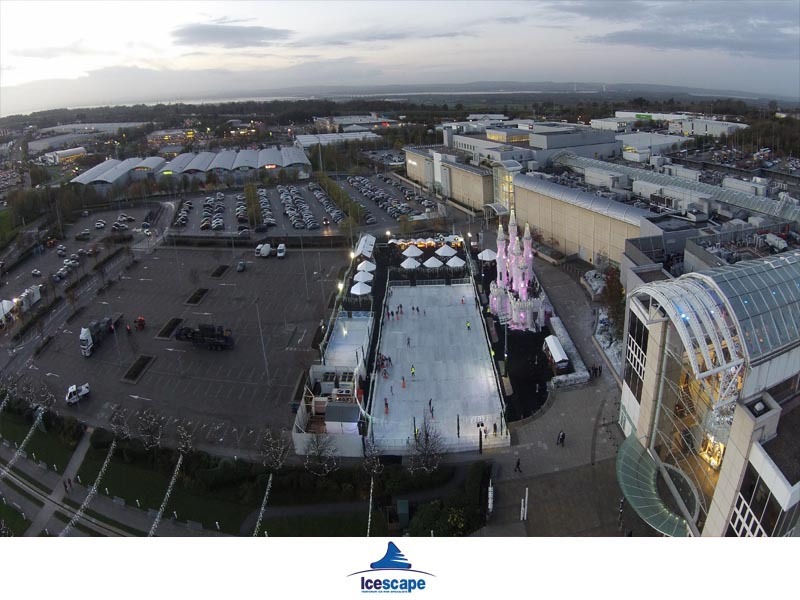 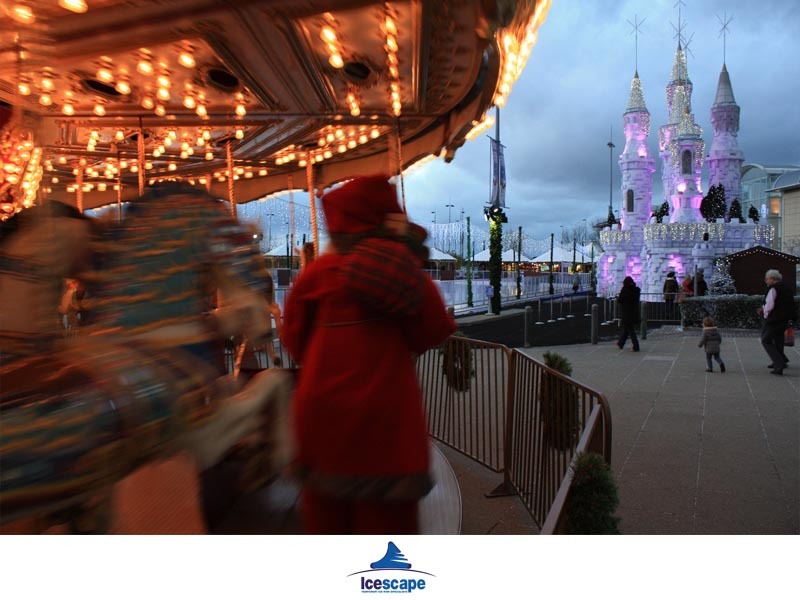 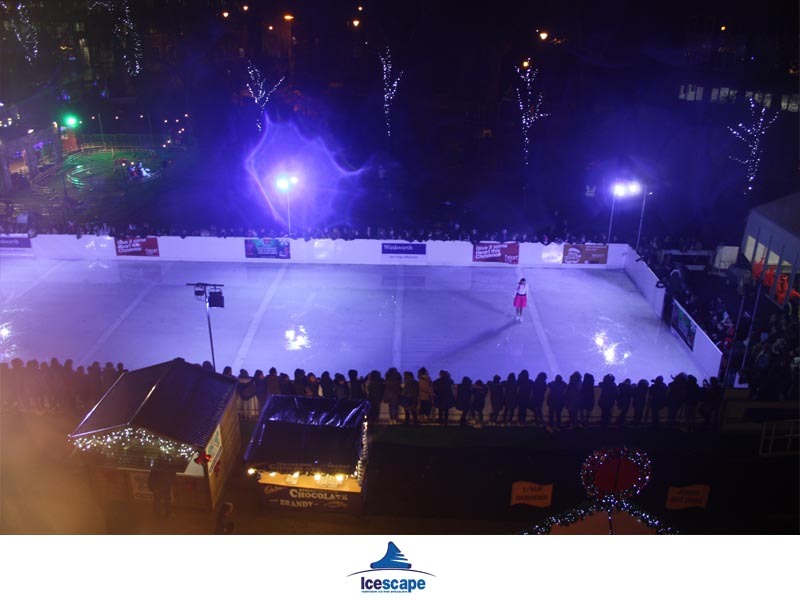 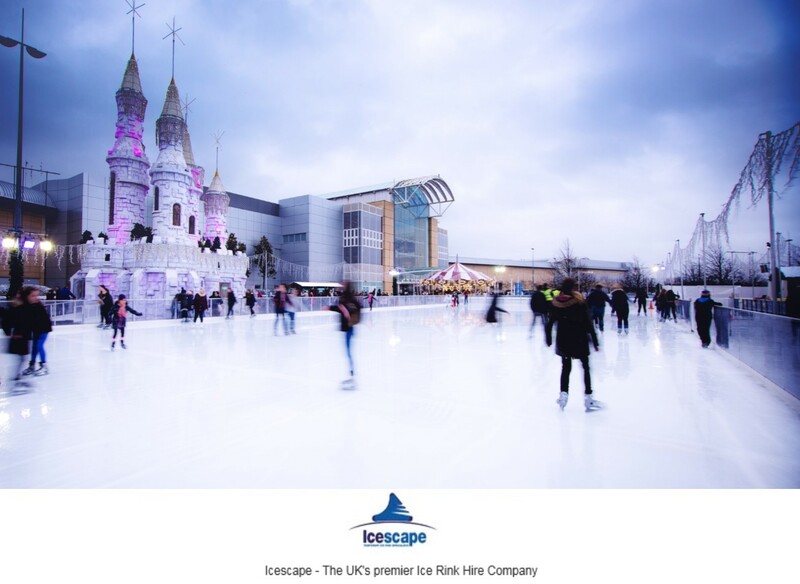 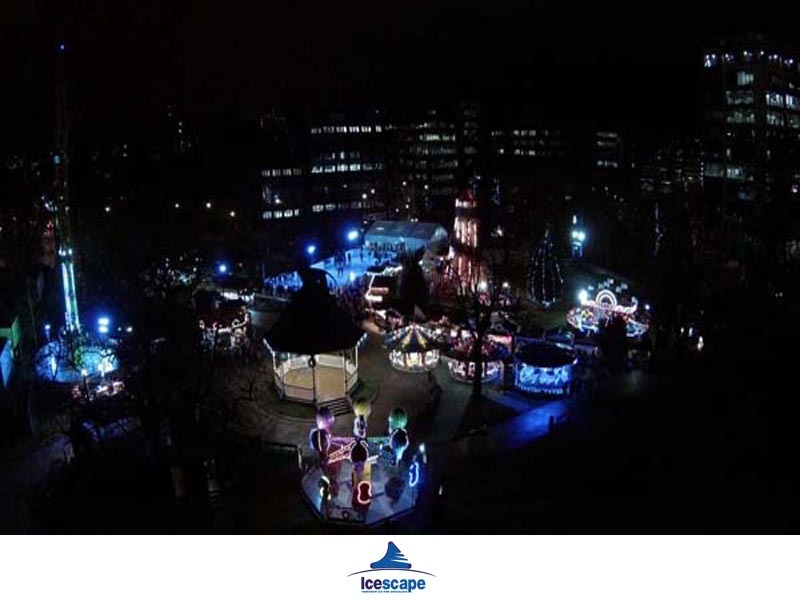 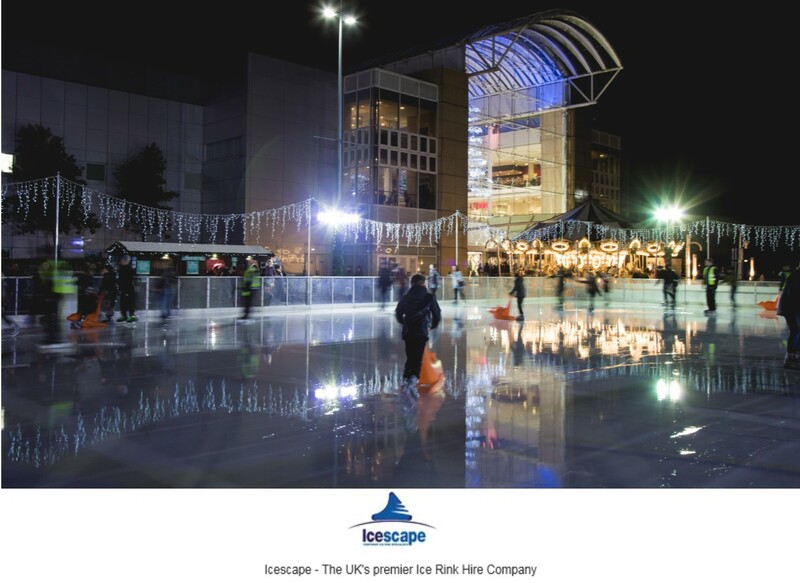 The team at Icescape look to recruit seasonal staff every Autumn to help at our ice rinks across the UK. 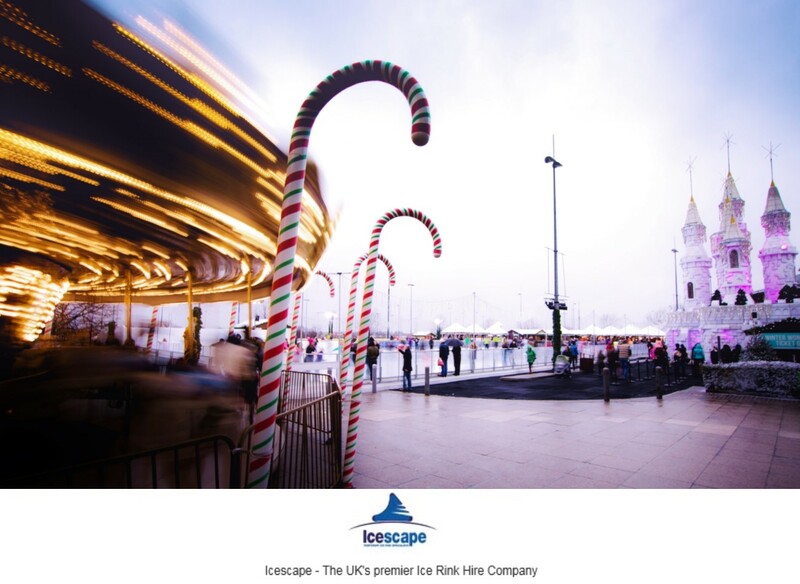 Please see our expanded GDPR job applicant privacy notice here.